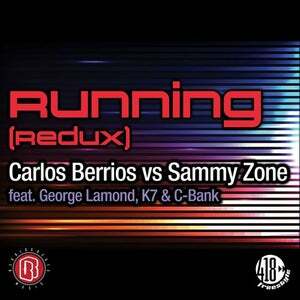 The originator of new school freestyle, Carlos Berrios reproduces the smash hit 'Running' into 'Running Redux' with the legendary Sammy Zone on the main vocals. This uplifting track also features other legendary artists George Lamond, K7, and C-Bank creating a melodic powerhouse to a classic freestyle aesthetic feeling. 'Running Redux' will transport you into that club kid space, where the bass pumps a rhythmic sensation, keeping you moving on the dance floor. This catchy lyrical content will have you mesmerized, creating shots of energy and strong vocal harmonies. The artists blend their styles together, creating a unique artistic flair in this new school freestyle! Make sure you check out 'Running Redux', distributed on Berrios Beats/418 Freestyle label, on April 18th! 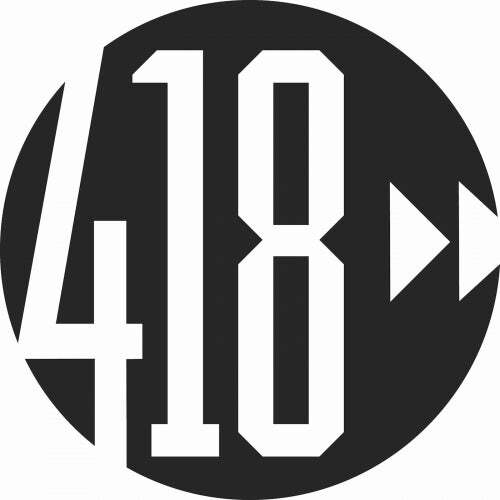 For more on this track, follow 418 Freestyle on Instagram, Facebook, and for all our latest releases, find us on Spotify.